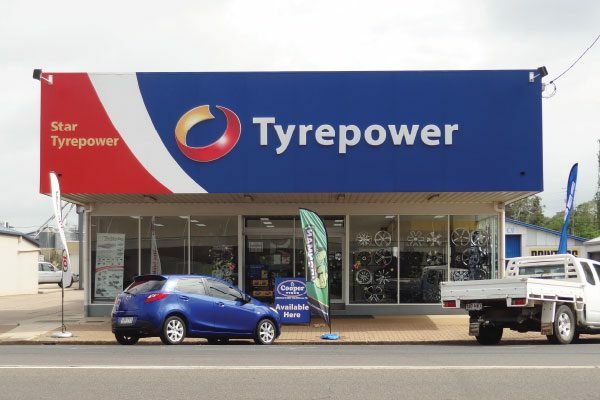 Tyrepower Kingaroy are agents for Ironman 4 X 4 products and accessories in Kingaroy. 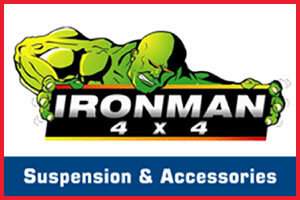 On road or off the beaten track, Australia’s first choice for 4×4 Suspension and Accessories is Ironman 4×4. Whether you use your 4×4 as a family vehicle or as an off road explorer, Ironman 4×4 has the products that will deliver the comfort and safety you demand.